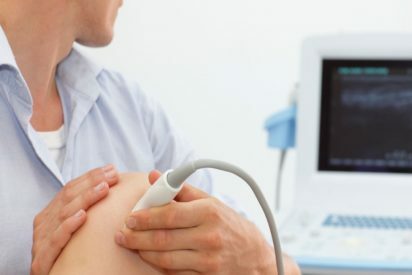 The program is designed for physicians and sonographers who currently perform ultrasound imaging and wish to extend their capabilities to incorporate musculoskeletal ultrasound imaging. This course will provide participants with a comprehensive introduction to musculoskeletal ultrasound. Optional Hands-on scanning will be incorporated into a half of day on the second day of the program. 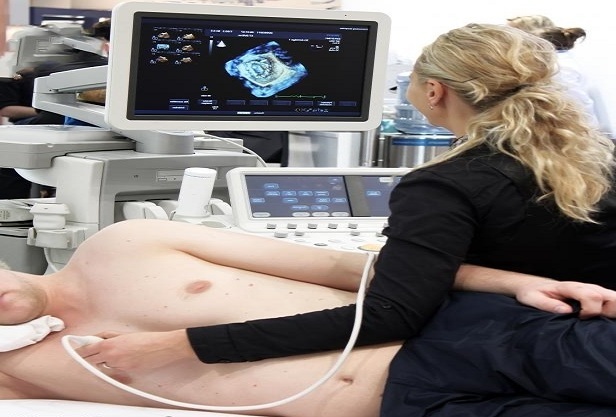 Identify ultrasound representations of common pathologies of the musculoskeletal system. Discuss the capabilities and limitations of ultrasound in the musculoskeletal evaluation. Identify normal anatomy and pathology from musculoskeletal ultrasound images. Best Campus! 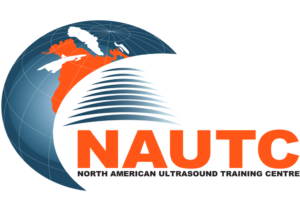 Learned a lot at NAUTC, thank you so much, I am grateful to you, I have a full-time job with best skills I took from your experience.